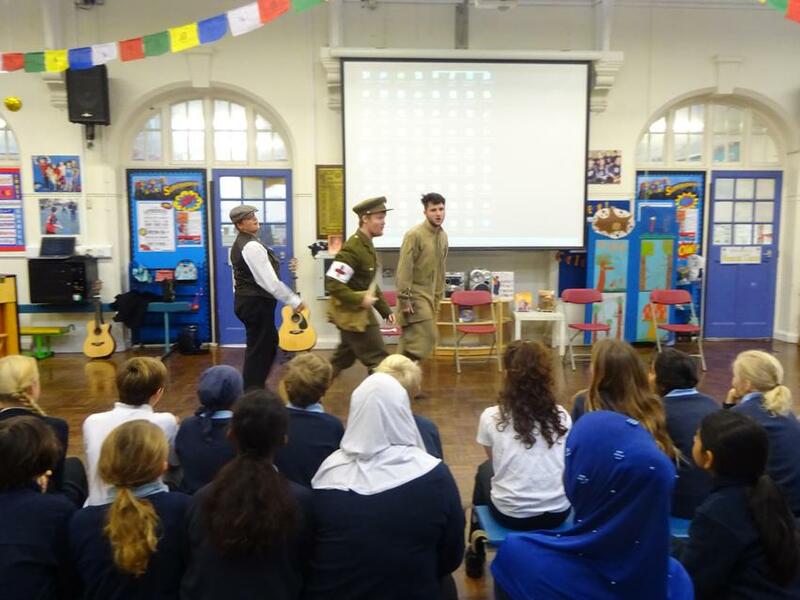 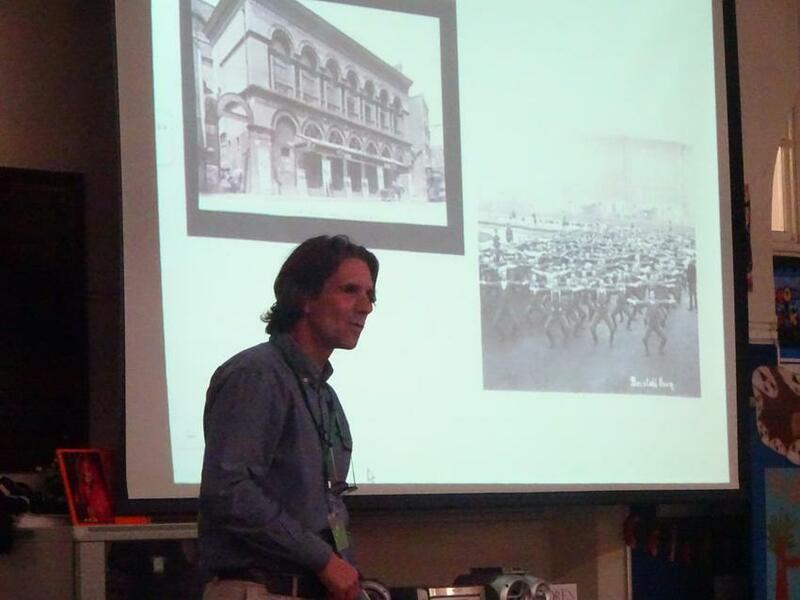 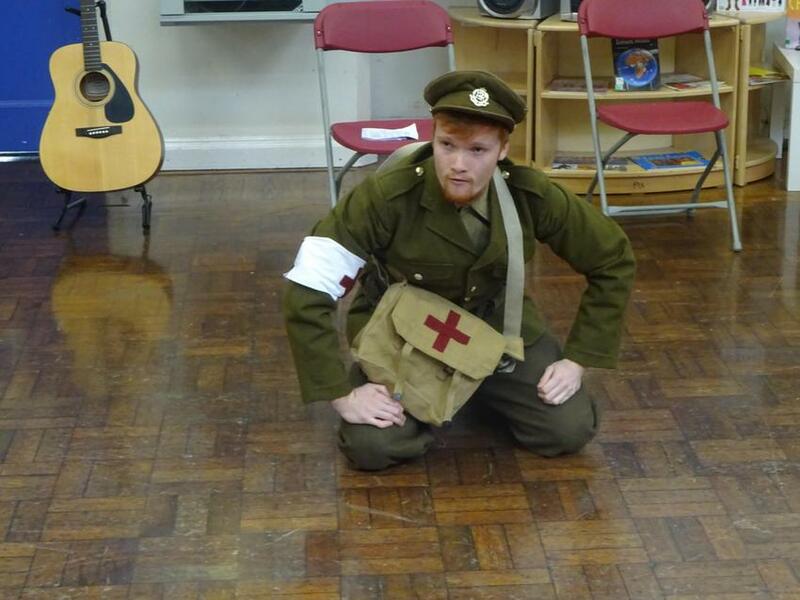 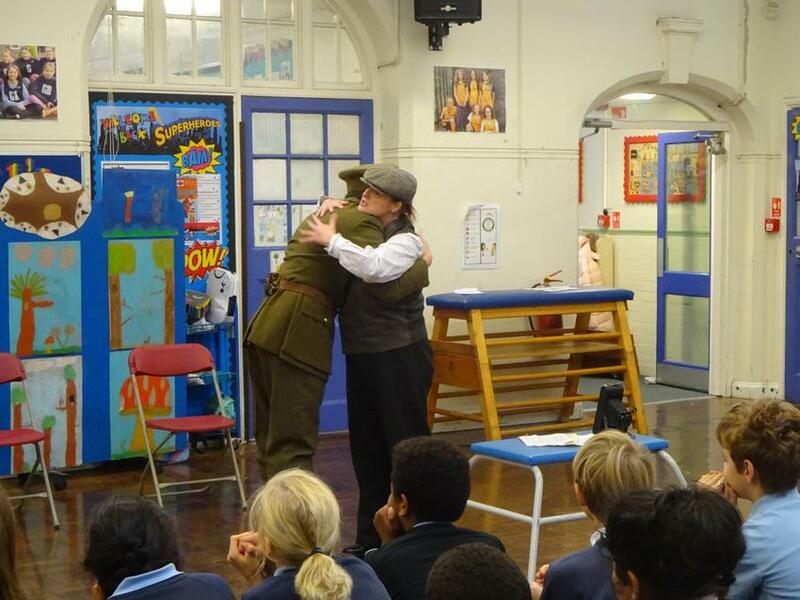 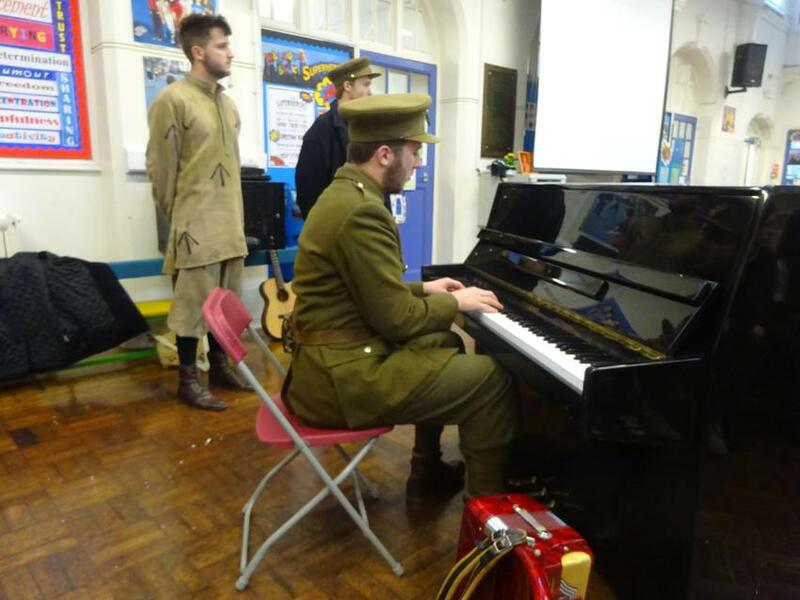 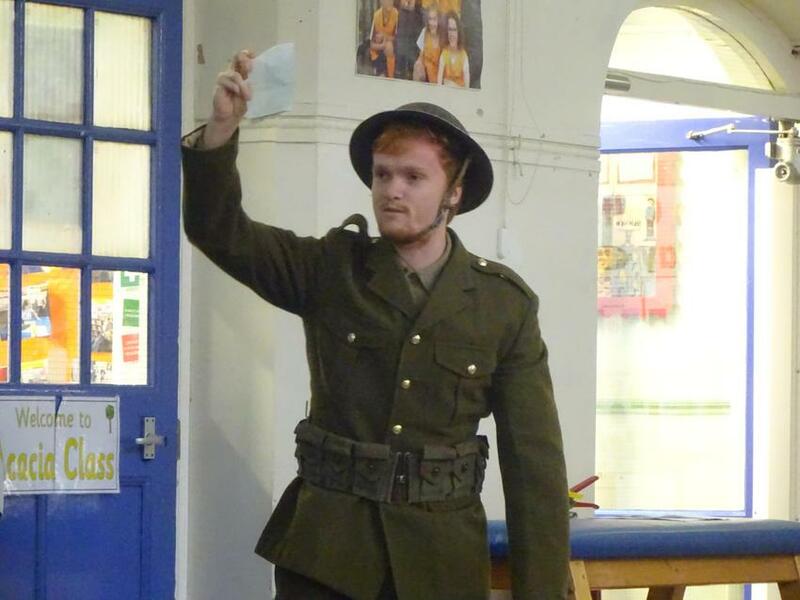 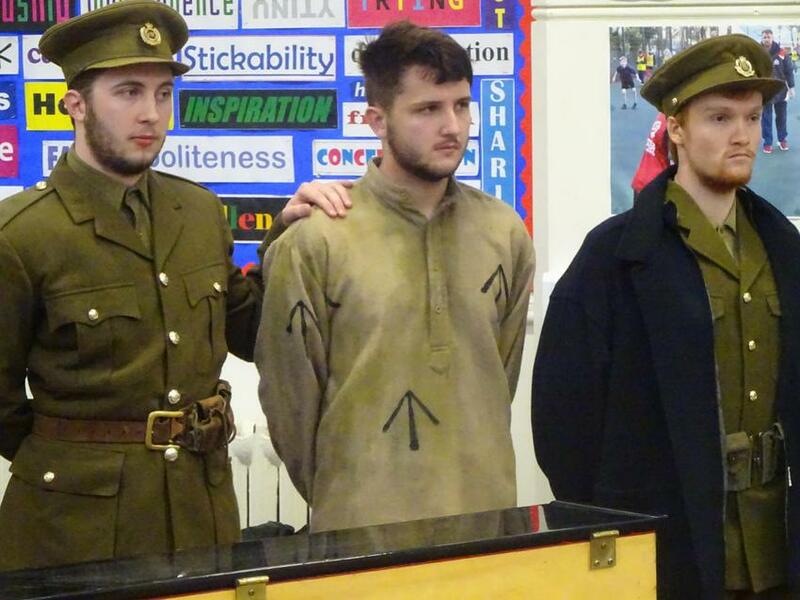 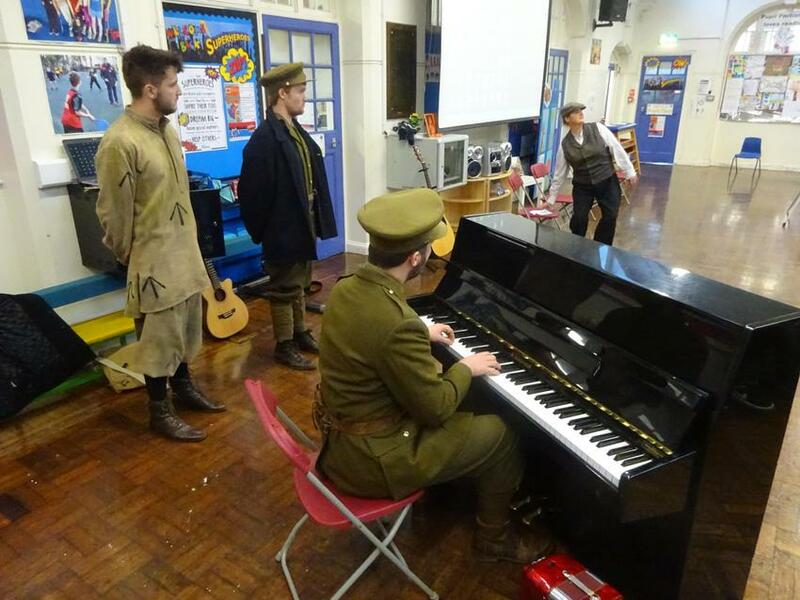 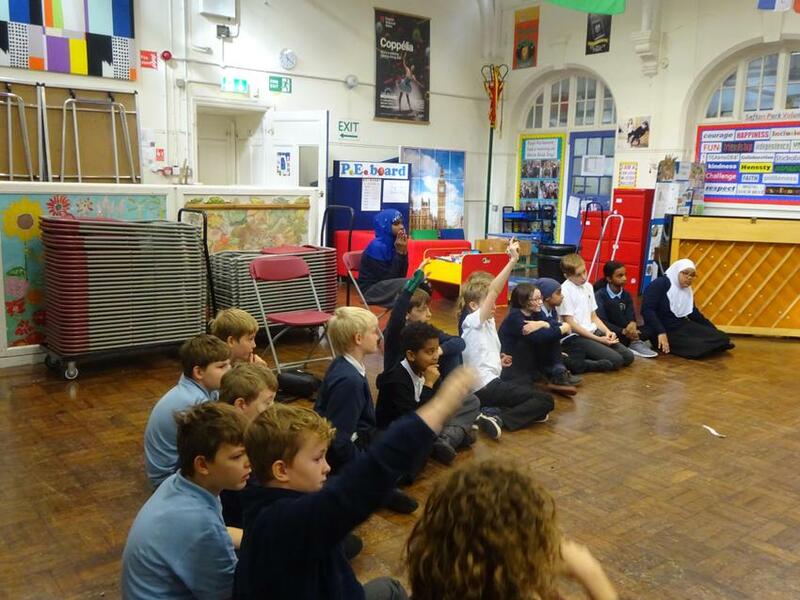 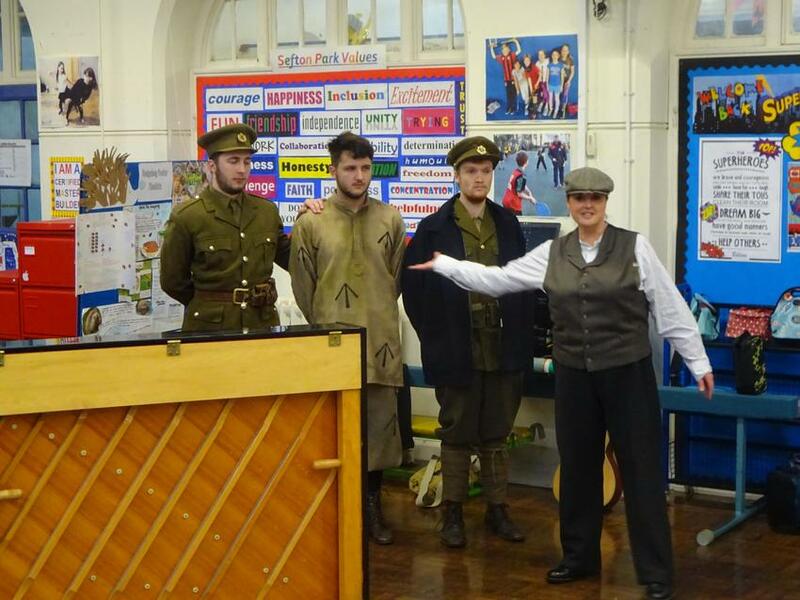 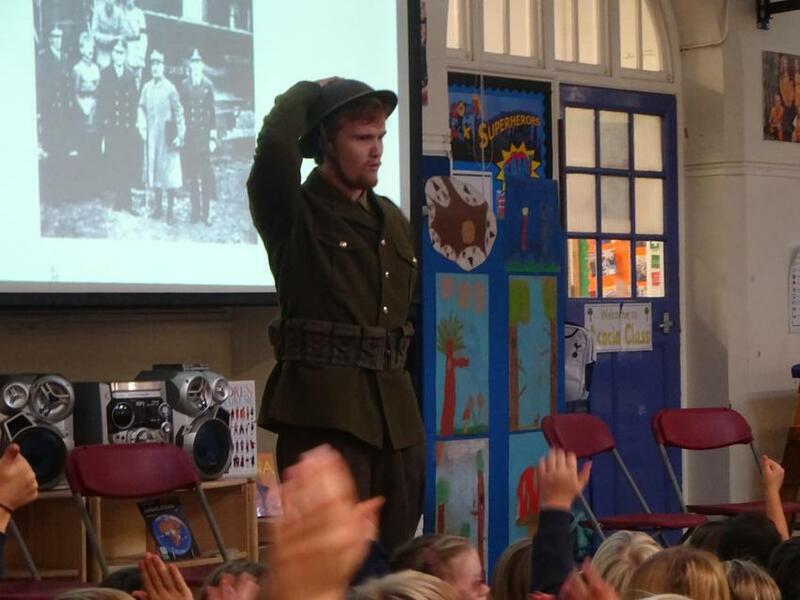 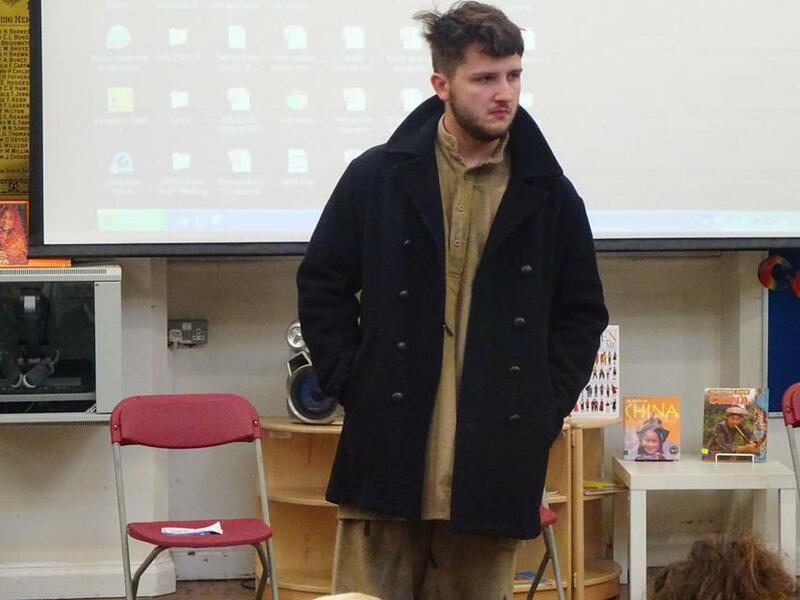 KS2 had a marvelous morning with a visit from a troupe of actors who introduced our World War 1 day. 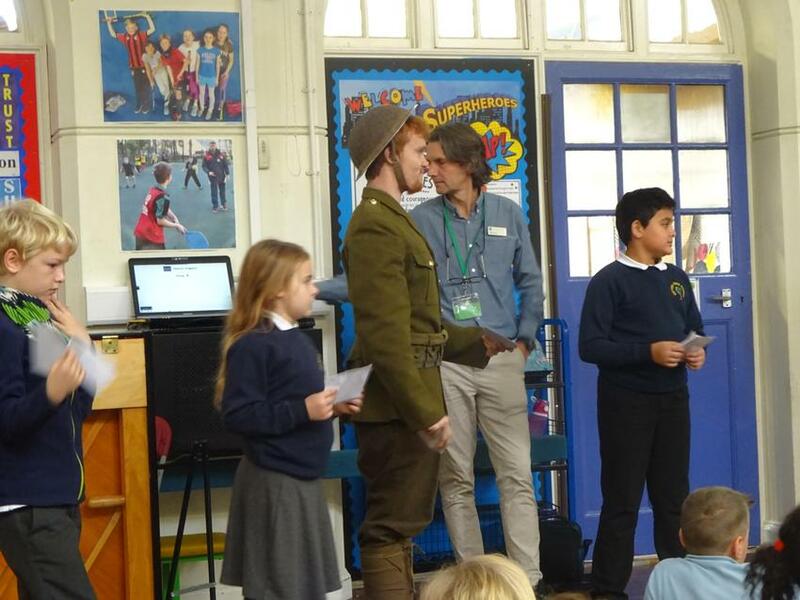 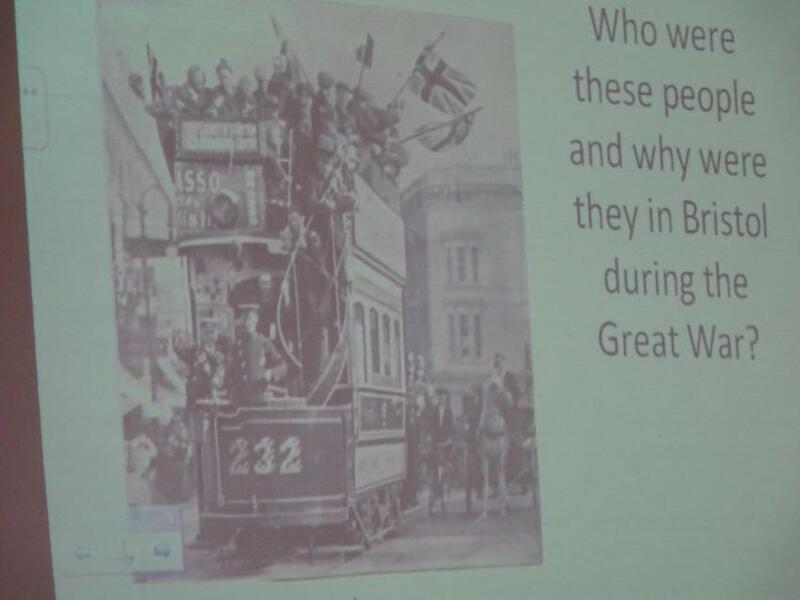 Each year group had a challenge set for them to research and present; for example, Year 3 were looking at the role of animals in the war. 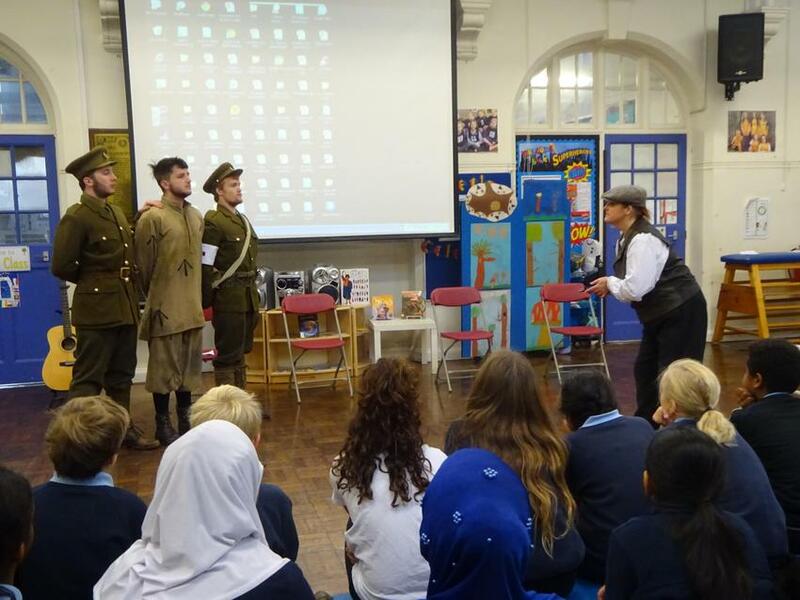 Our esteemed former colleague, Michael Gorely, on his return to Sefton Park organised and led the days events and he brought along 4 actors who retold the story of 3 brothers and the choices they made during the war. 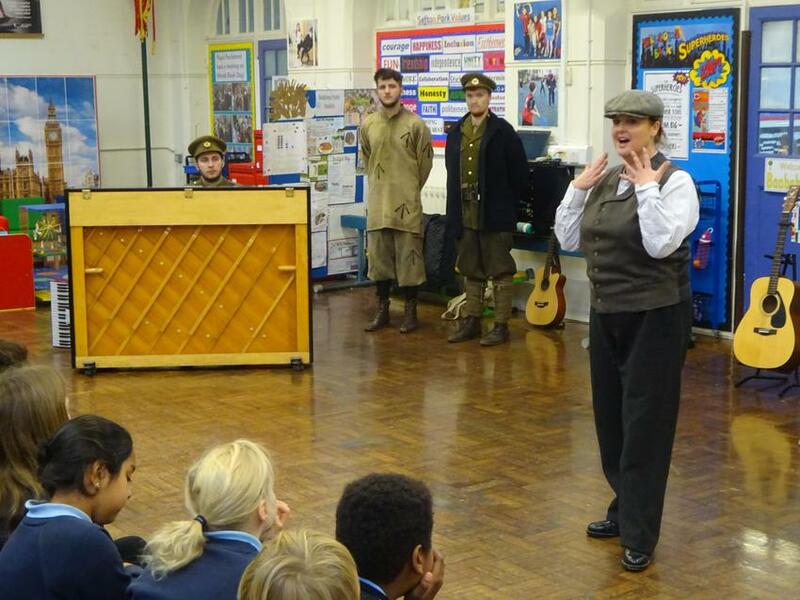 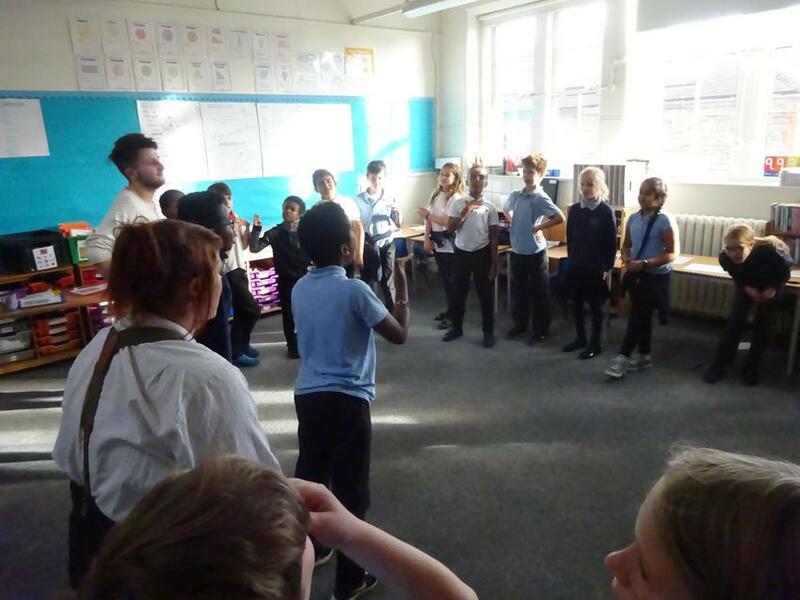 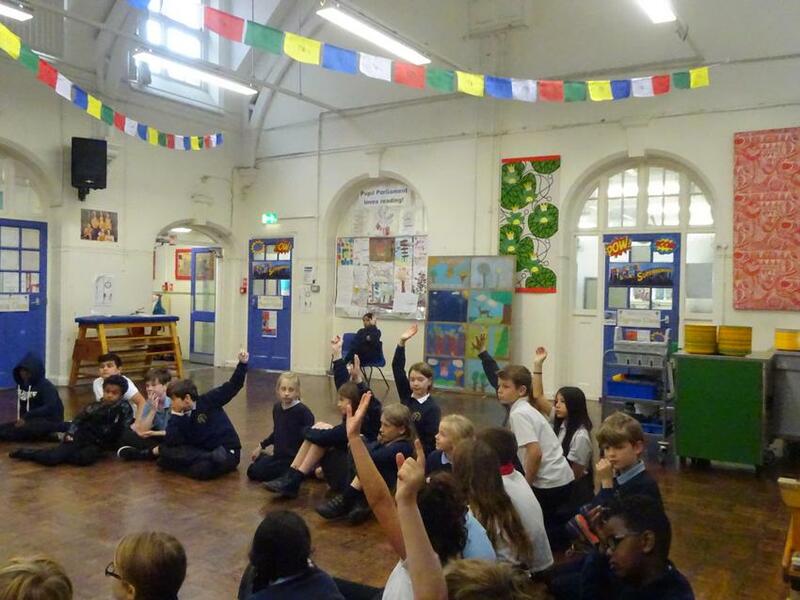 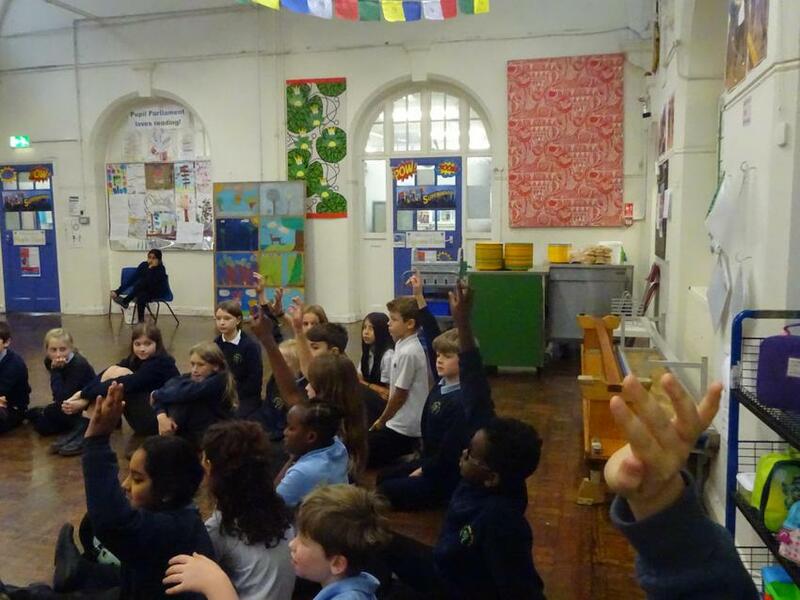 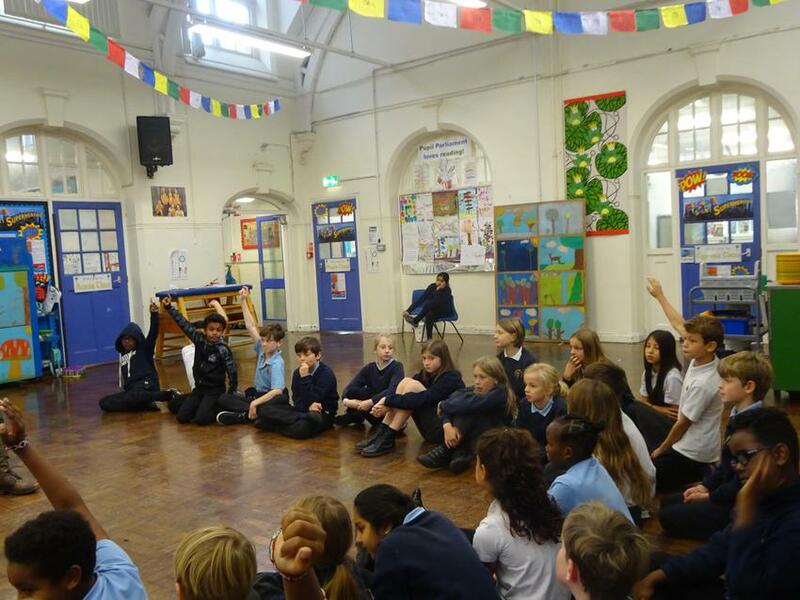 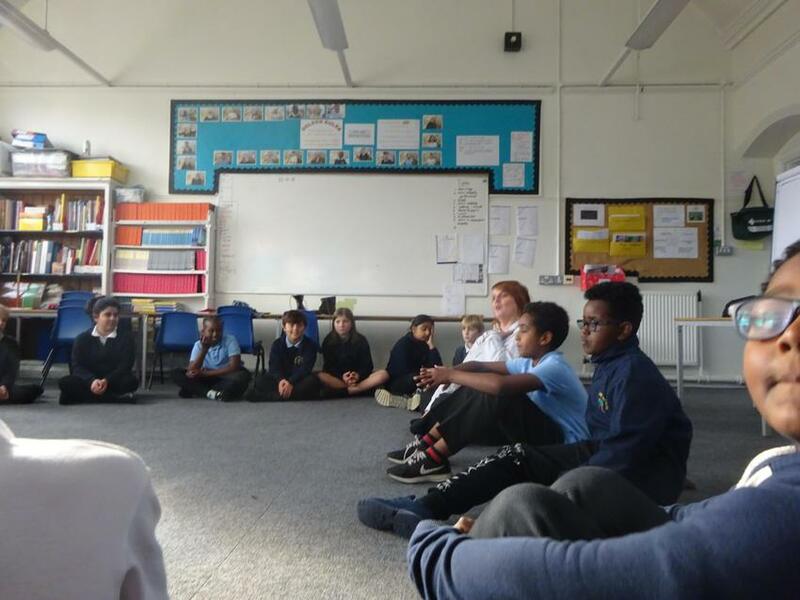 The morning was excellent and the actors reported how engaged and informative the children were. 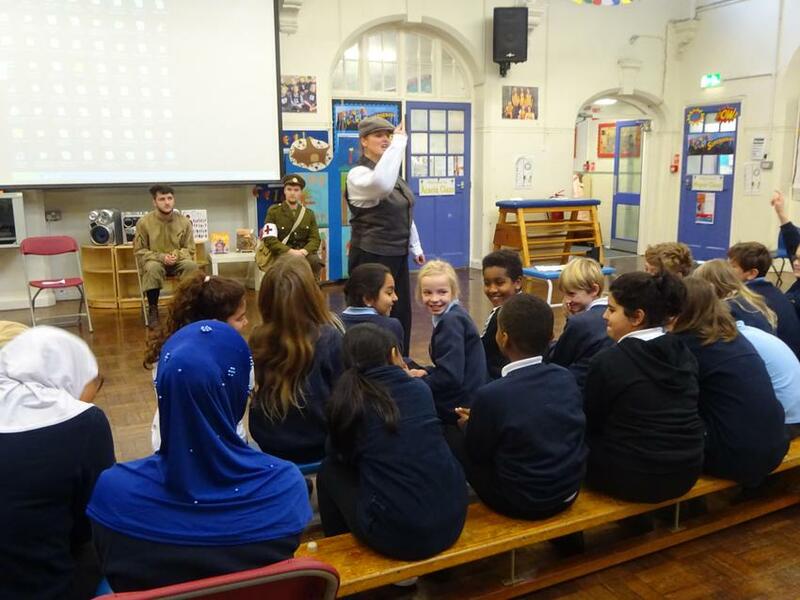 There has been an abundance of learning and activities in preparation for a commemorative assembly that will be held on Friday the 9th November.